Download the project or check it out on GitLab. Keep track of how many bubbles are popped. Handle screen rotations so that bubbles that are off screen get repositioned. 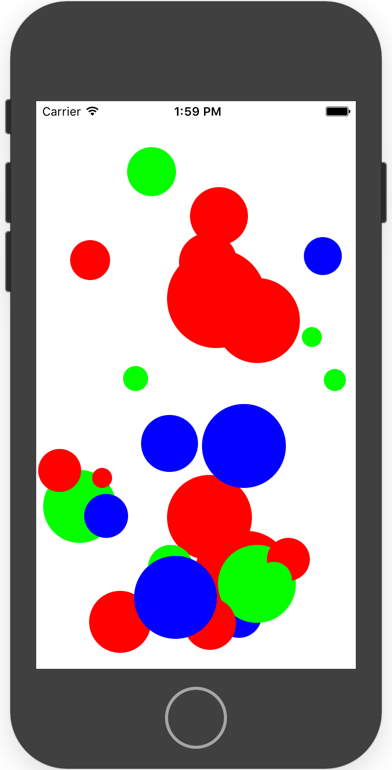 Take advantage of multi-touch to allow multiple bubbles to be popped at once. 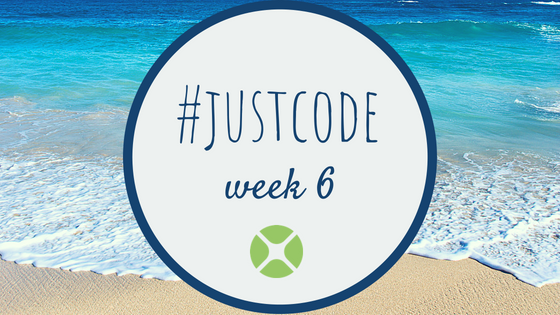 Add your project to the week 6 forum conversation.